Visit our state-of-the-art medical facility or call 214-377-1041 to schedule an appointment. We’re located at 710 North Hampton Rd, DeSoto, TX 75115. 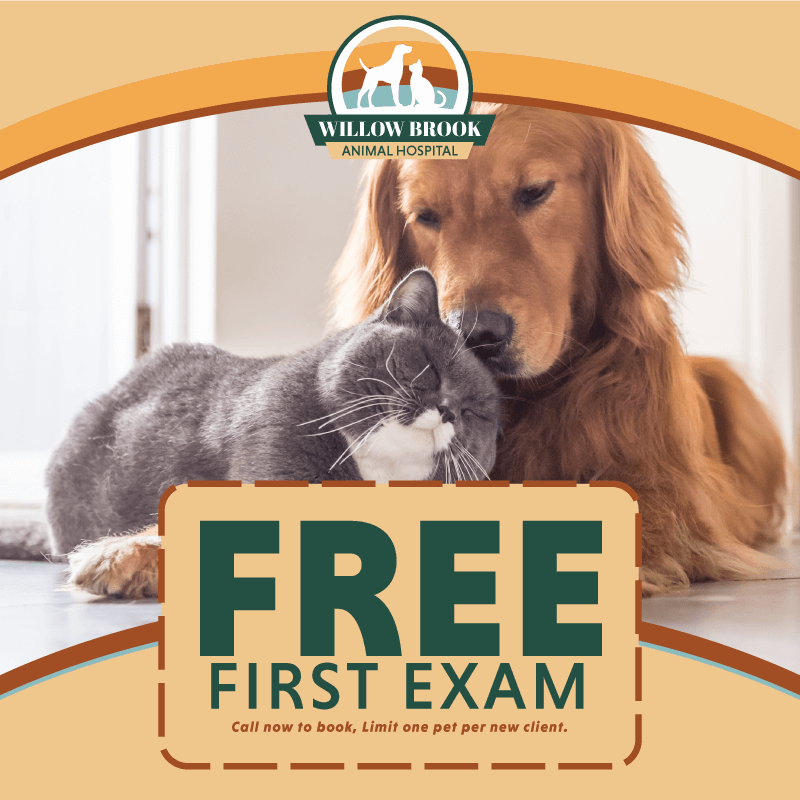 Willow Brook Animal Hospital is proud to offer a comprehensive range of services to address your pet’s specific veterinary needs. Welcome to Willow Brook Animal Hospital! B.S. Kansas State, D.V.M. Kansas State.